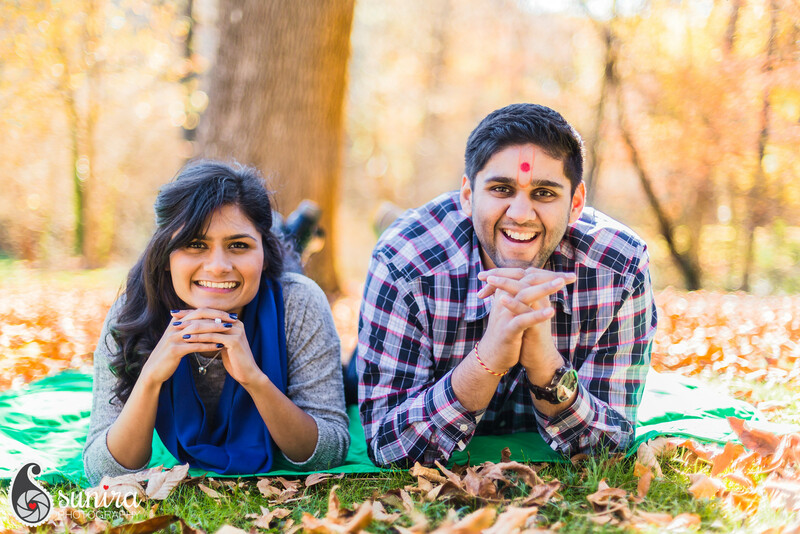 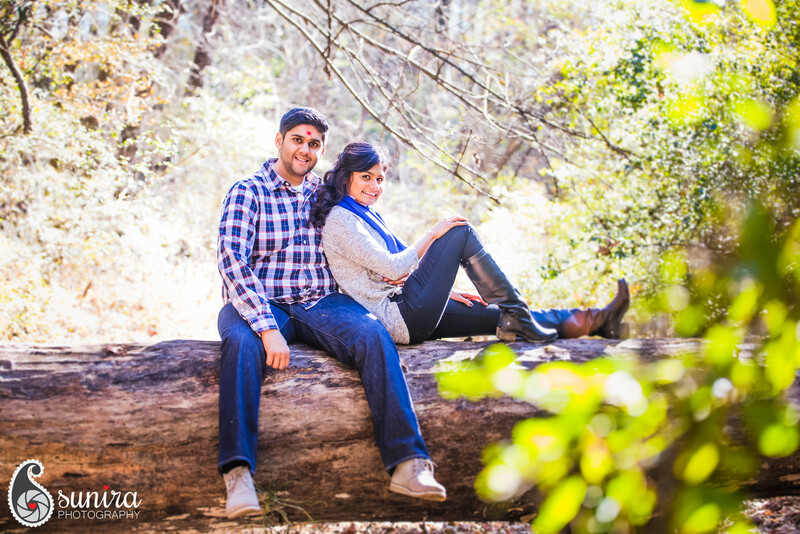 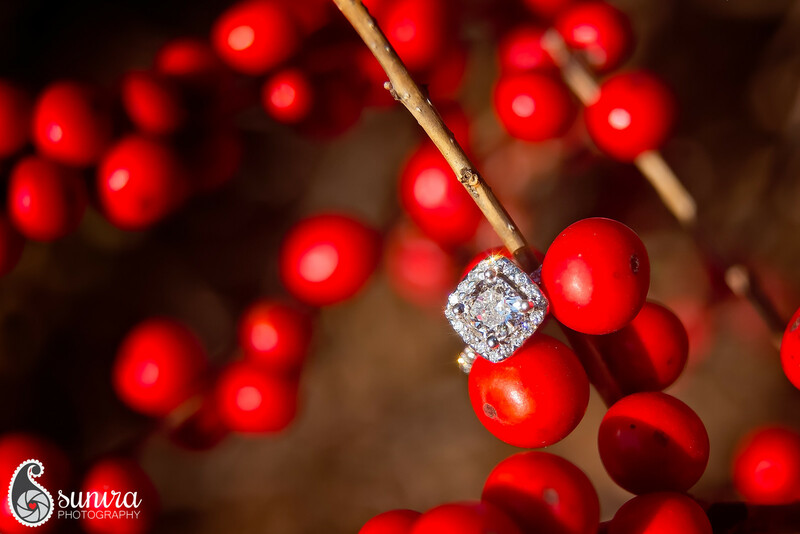 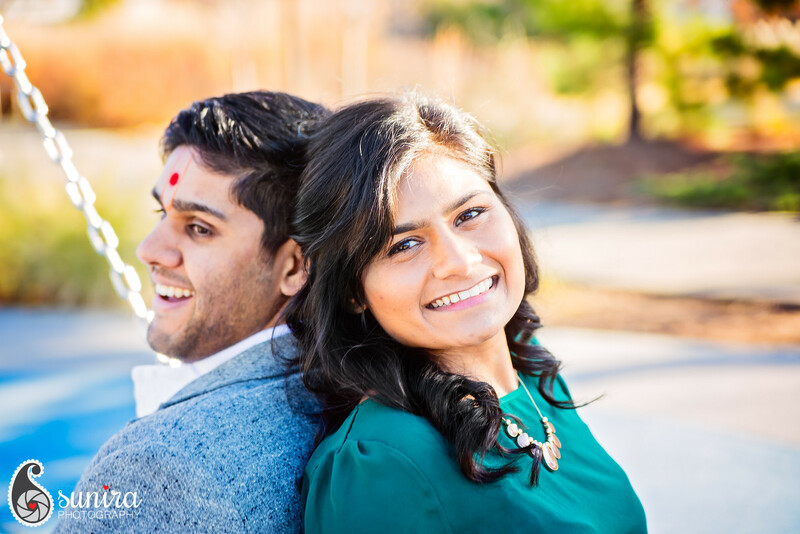 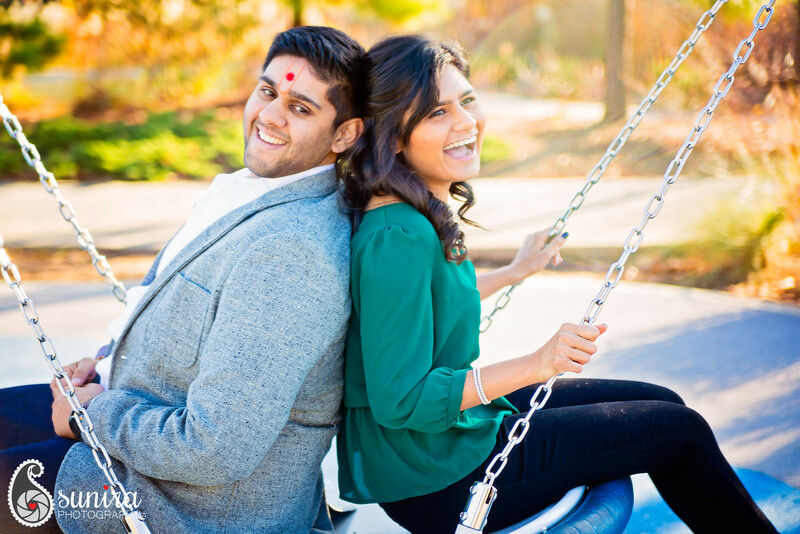 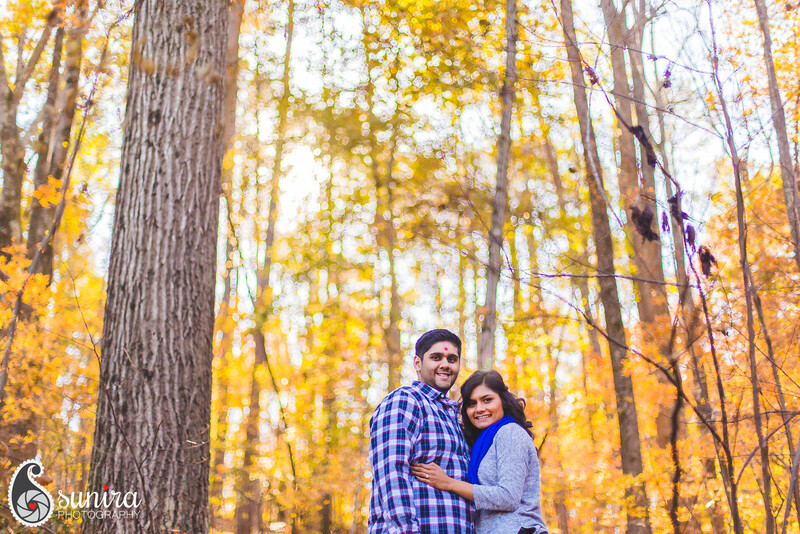 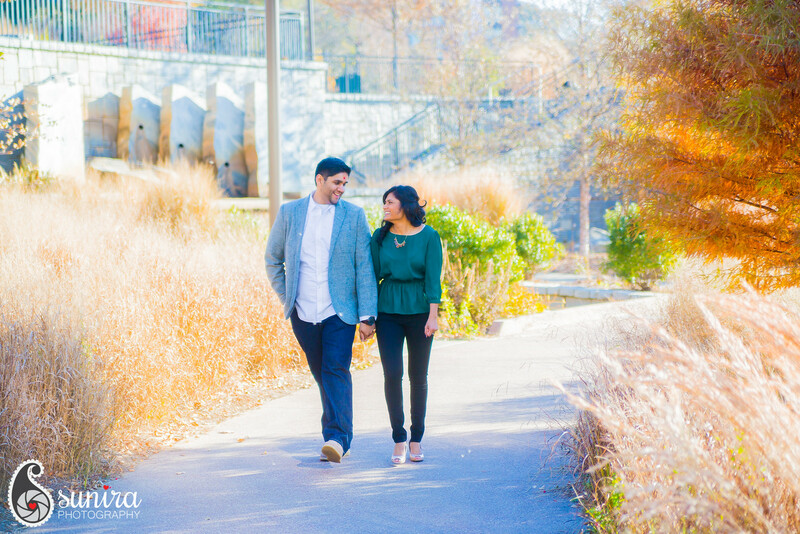 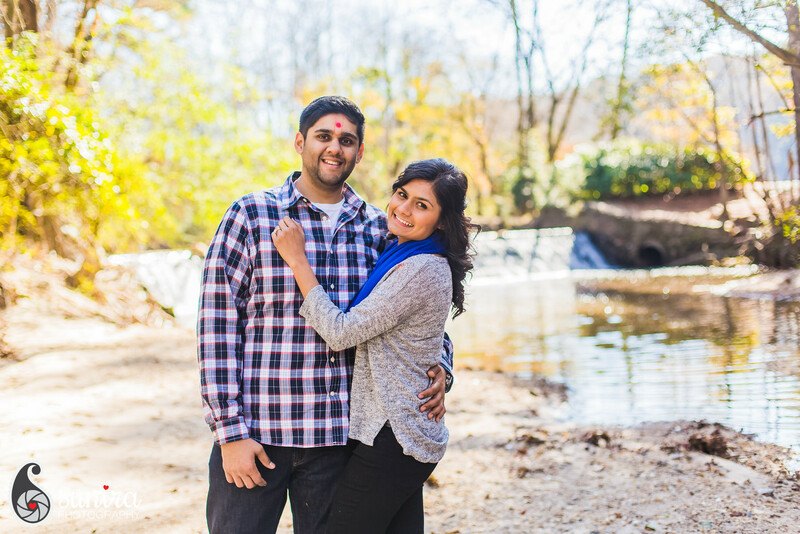 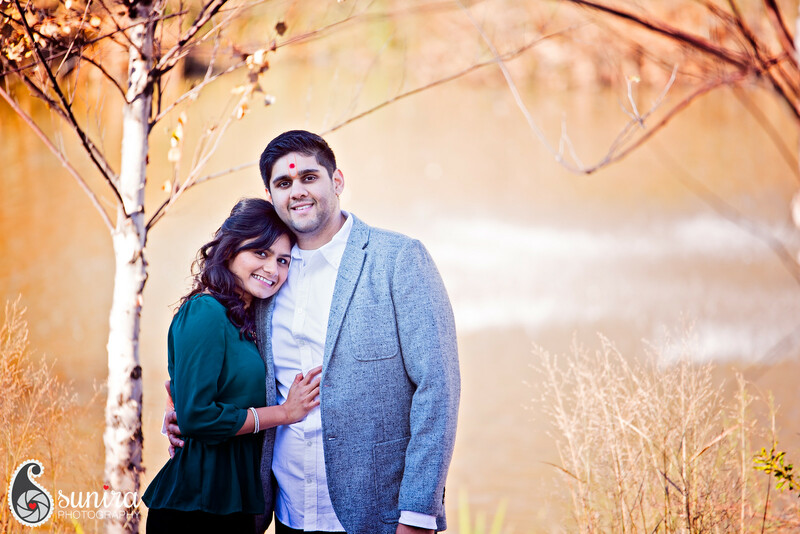 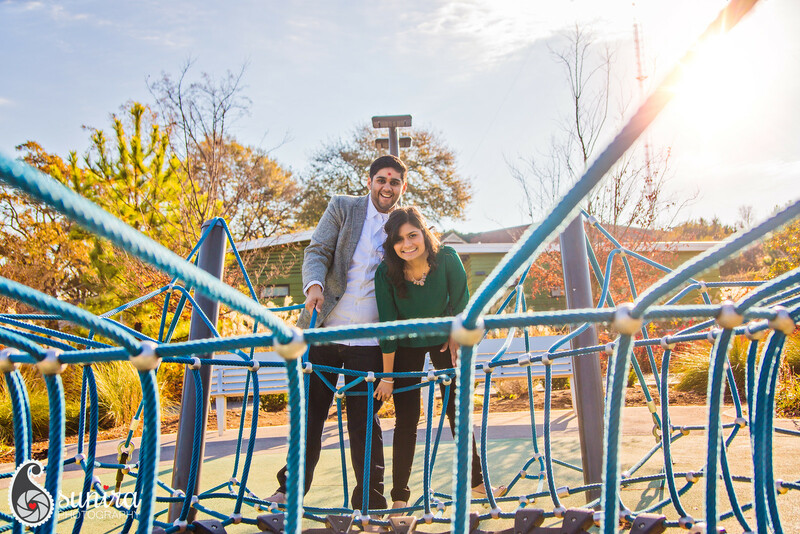 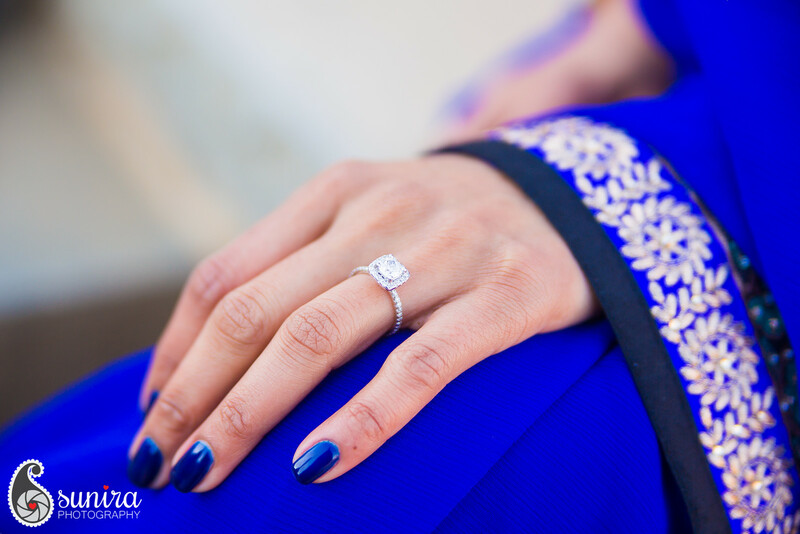 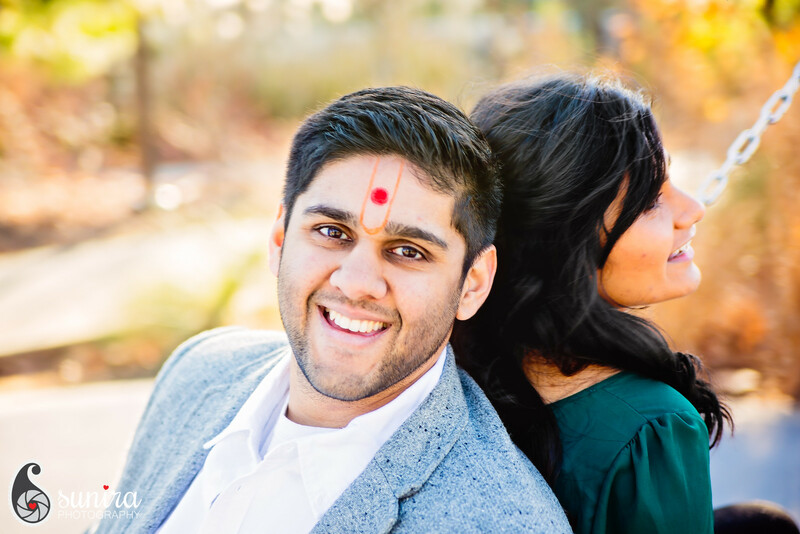 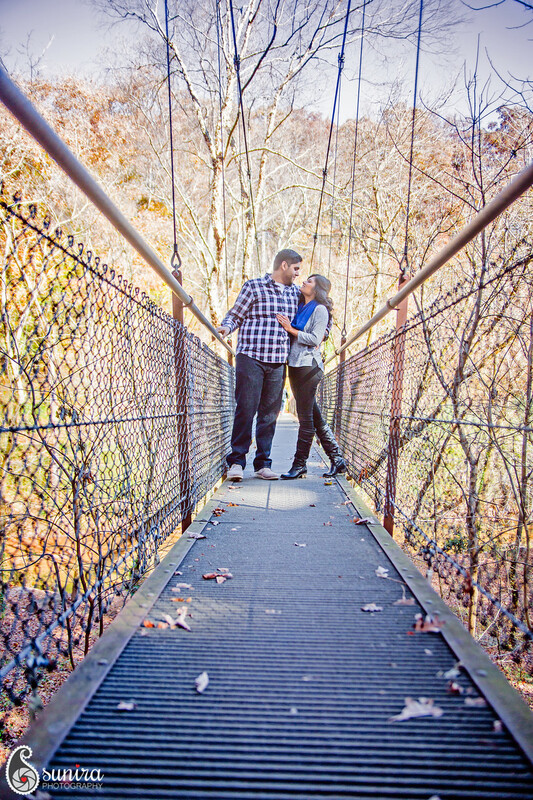 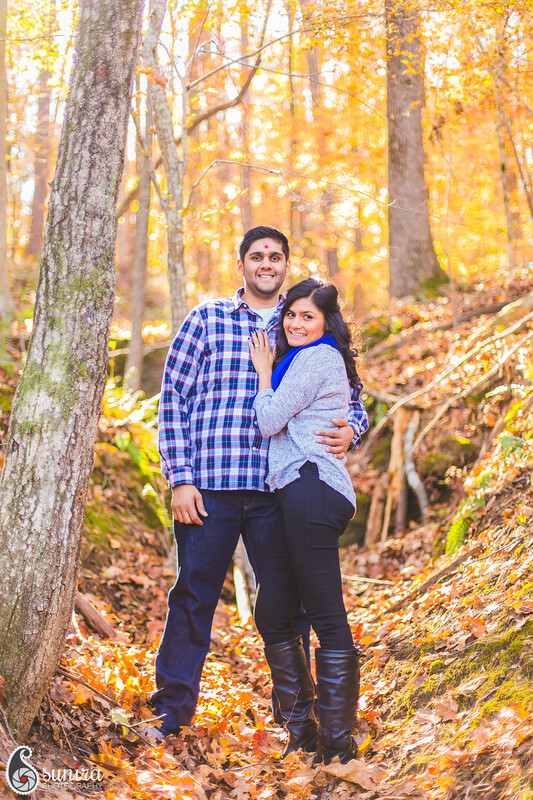 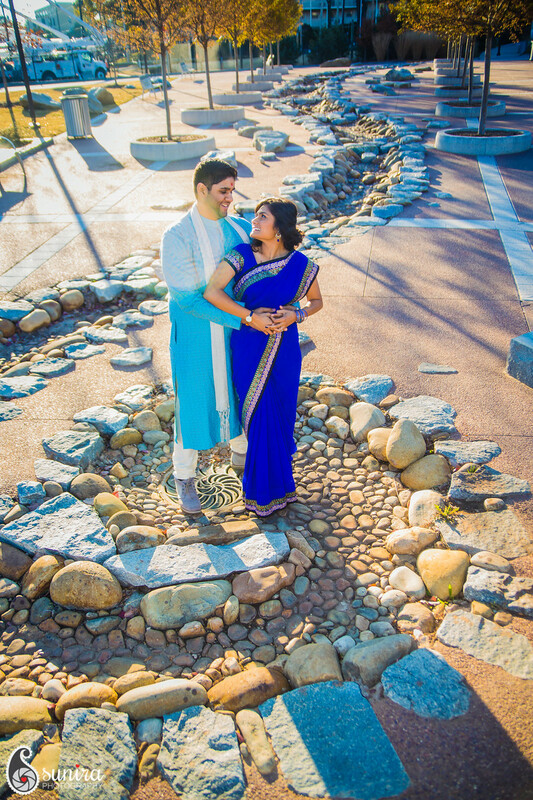 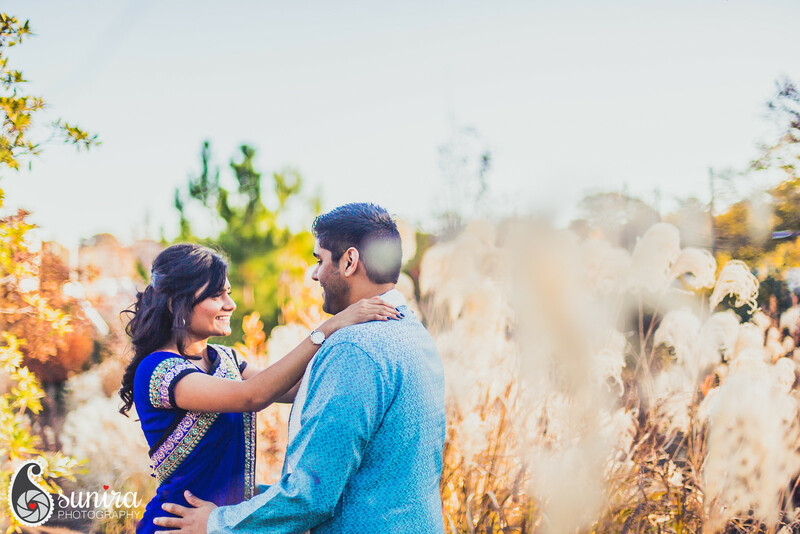 It was a beautiful late fall day when I had the pleasure of shooting Mihir and his beautiful fiancee Dhruvi. 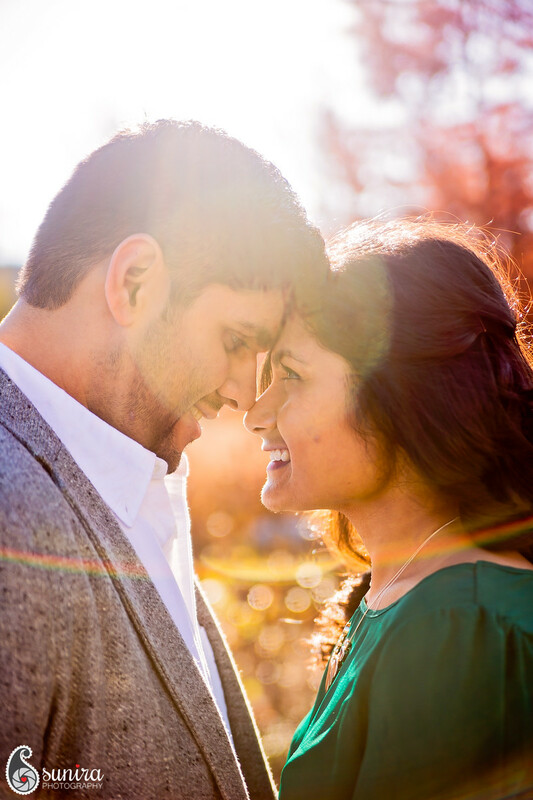 They were so comfortably happy with each other and the love beamed out to match the sunshine of that morning. 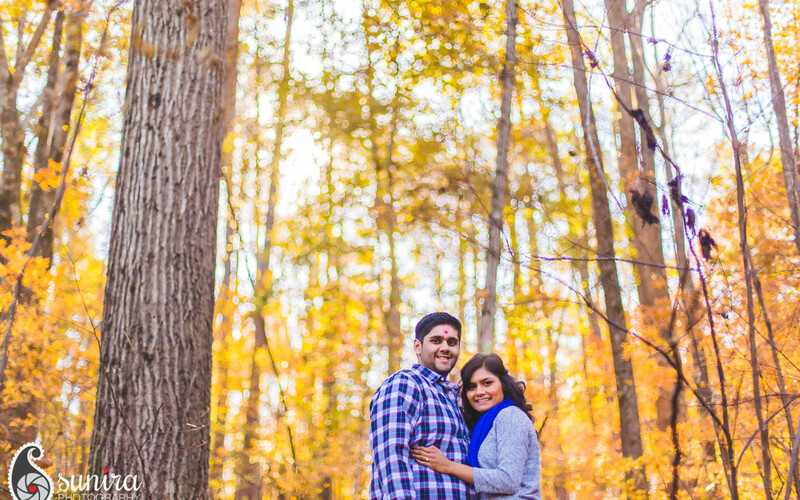 Adventurous people, they let me lead them to corners and through forests and near rivers. 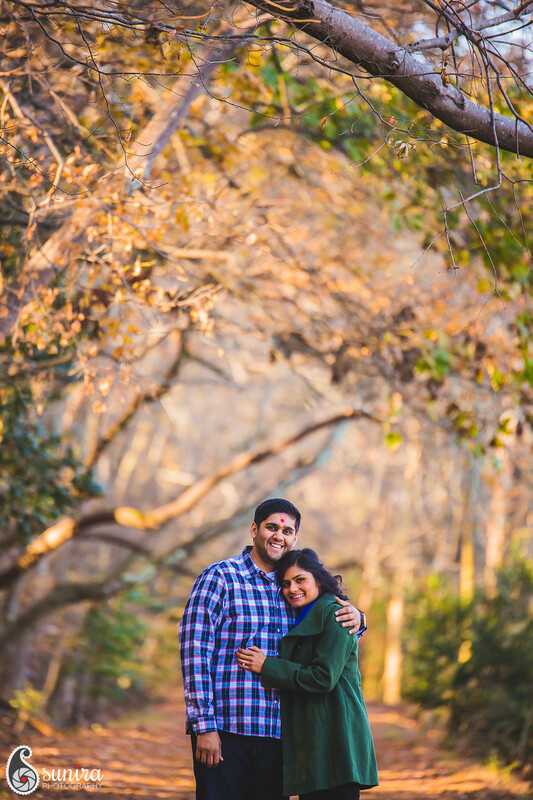 :) Thanks for a wonderful morning and a beautiful session to have worked on, Mihir & Dhruvi!